Is Business Right for Me? Which MBA Format is Right for Me? Which One-Year Master's Degree is Right for Me? 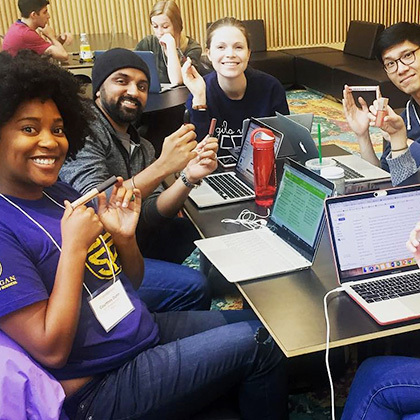 Ranked #4 by U.S. News & World Report, the Michigan Ross BBA Program is one of the best undergraduate business program in the world. Explore what makes our inclusive community of learners so unique. 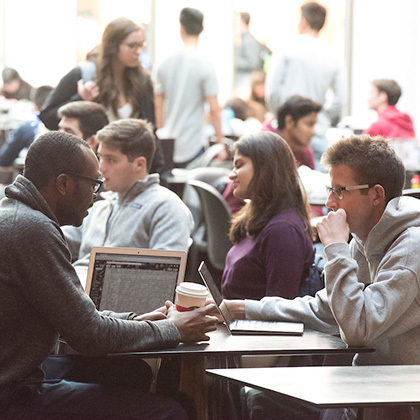 At Michigan Ross, you gain more than just a first-class business education. 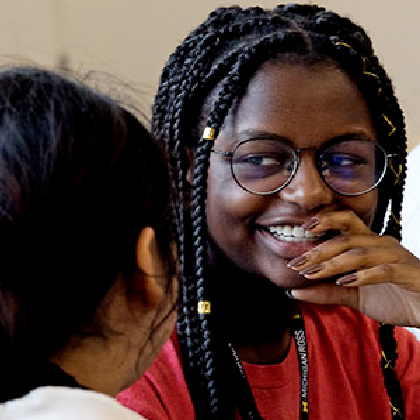 Our collaborative, supportive, inclusive community enriches your experience, and sets you up with a lifetime network of friends across the globe. 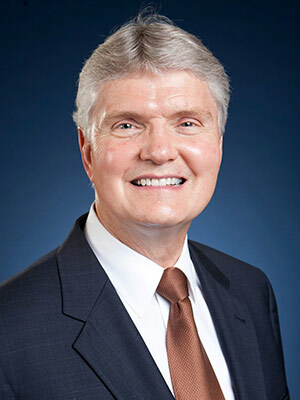 The work of Michigan Ross faculty influences the world’s largest companies and global economies. Every day we’re creating real-world solutions for the most pressing challenges in our world. MBA admissions directors at Ross, Tuck, and Haas, along with alums from top companies, share everything you need to know about getting an MBA. 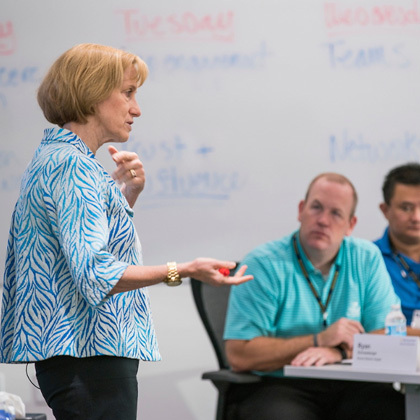 At Michigan Ross, we are leaders, researchers, and lifelong learners creating innovative solutions to the world's most complex business challenges. Business leaders show how they’re changing their organizations, and society, for the better at the Michigan Ross Positive Business Conference. 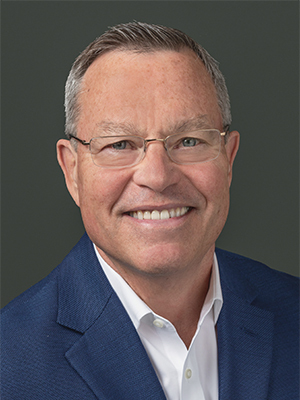 John Kohl wasn’t necessarily thinking about changing society when he first applied positive business principles to his company, Atlas Wholesale Food Co. in Detroit. He just wanted to save a longstanding family business that was bleeding cash and suffered low morale. To help do that, he applied the open-book finance system he learned in Professor Wayne Baker’s Evening MBA class. Fast forward four years and the company is profitable, growing, and has engaged employees who think like owners. 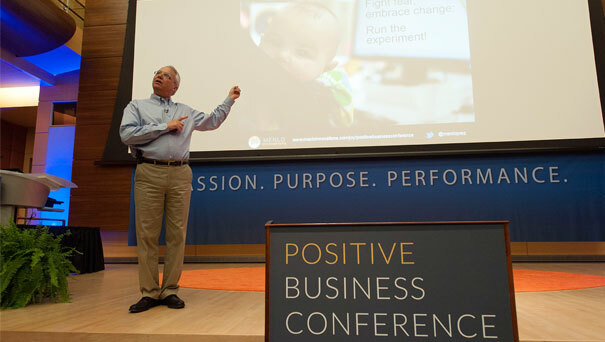 Kohl, CEO of Atlas, is spreading the word and was one of many practitioners at the 2015 Positive Business Conference at Michigan Ross who showed what positive business — the idea the companies should offer not only economic value but well-being for employees, neighbors, and society — looks like in the real world. 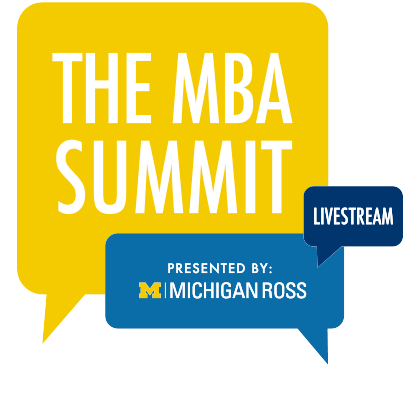 Michigan Ross hosts the annual conference — which drew 315 business leaders, academics, and students — to show the latest ideas on how to create and run a positive business. Ross faculty lead the way in researching and documenting how the best companies apply these principles. They’ve shown that helping employees thrive, being transparent, and demonstrating social responsibility is the way to higher profits, happier customers, and healthier suppliers. But people need to see it in action. Dean Alison Davis-Blake says it’s critical for businesses to create great workplaces and become great local and neighbors — along with making money — because of the immense influence they wield. “Business, more than any other entity, has the ability to amass great economic, social, and political power and to use it in a nimble way,” she said. Business doesn’t some have the constraints governments face, and they directly affect the daily health and well-being of so many people in the world. That applies to businesses large and small, all of which shared stories at the conference — from General Motors to the city of Ballarat in Australia. “Purpose” was a major theme of the conference. It sounds simple, but the idea is often misapplied. It’s fashionable for companies to have purpose statements, but Professor Robert Quinn pointed out the vast majority of employees see those purpose statements as hypocritical. “Purpose has to be discovered,” Quinn said. “It’s not something the boss can announce.” After that, it has to be defined and acted upon. Menlo Innovations, an Ann Arbor tech firm, was founded on the idea that there’s a better way to do business than drive people into the ground. CEO and Chief Storyteller Rich Sheridan wanted to know if there was profit in a joyful workplace. Menlo’s culture is unique. Employees work two to a computer and rotate partners every couple of weeks. There’s little hierarchy. Meetings are brief and open. That’s produced an atmosphere of trust and collaboration. Happy customers and profitability go hand-in-hand with the culture. What about larger companies? How can one person, or even a group, change the direction of a multi-billion, multinational corporation with thousands of employees? The good news there is that small change in a large company has outsized effects. 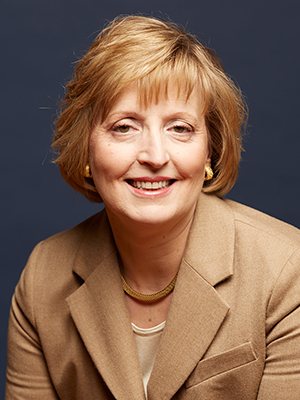 Christine Bader, an author and “corporate idealist,” has a lot of experience driving that kind of change at a large company. She worked on social impact projects at BP, steering the oil giant to responsible environmental and workplace practices on developments in Indonesia and China. It’s sometimes lonely, hard work but worth the effort, she says. Ross Lecturer Chris White said the world simply needs positive business. There are still 150 million child laborers around the globe. Only 13 percent of the workforce reports feeling engaged. About 57 percent of people don’t trust business leaders to make the right decisions. That’s why he says the world needs companies like Menlo Innovations, people like Dave Berdish at Ford Motor Co. who created a human rights code for suppliers, and people to stay at big companies and work for positive change. “The world needs positive business, and the world needs you,” White said. Set your calendar for the 2016 Positive Business Conference, which will be held May 12-13 at Michigan Ross. Missed the 2015 conference or want to see something again? You can watch a replay of the presentations.